At the 20th Gala of the Canadian Institute of Steel Construction (CISC) Awards of Excellence for the Quebec Region held on November 8 in Montreal, Canam-Buildings and Canam-Bridges received five awards for three winning projects. The Pierrefonds Library project includes an expansion and complete renovation of the existing building. This green building has clear walls with different sections designed to foster meetings while the stairs suspended on the central atria invite visitors to linger on. This 24,929 ft² (2,316 m²), two-storey project includes joists and steel deck provided by Canam. This multi-functional project is the largest convention and exhibition centre outside Montreal and Quebec City. 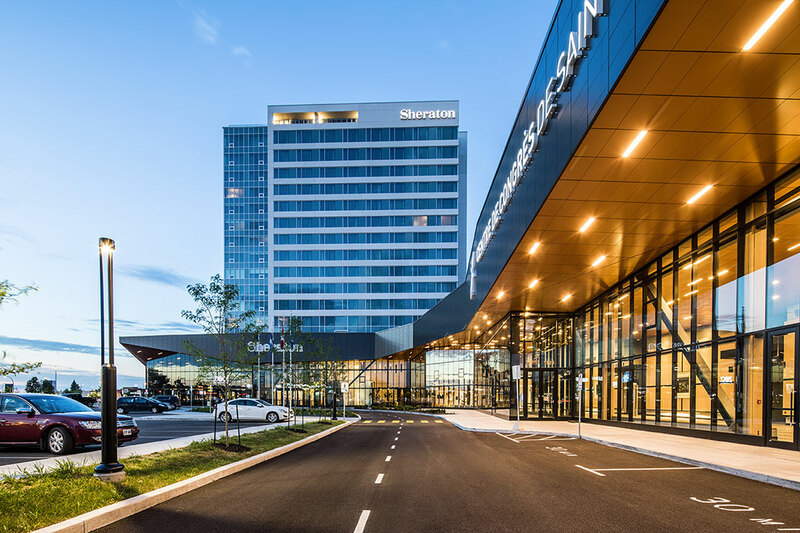 The Centre des congrès de Saint-Hyacinthe focused on the integration of refined details and luxurious facilities in its vast 230,000 ft² (21,368 m²) space. The building includes a very large main hall, two-storey meeting rooms, private executive rooms and a business lounge. The building’s architecture features a green roof of more than 58,000 ft² (5,388 m²) that can accommodate receptions for several hundred people. Steel was chosen in this project for its structural qualities and its ability to achieve large overhangs and spans to optimize the interior of the room and the green roof. This project includes open-web joists, girders, bridging and bracing provided by Canam. 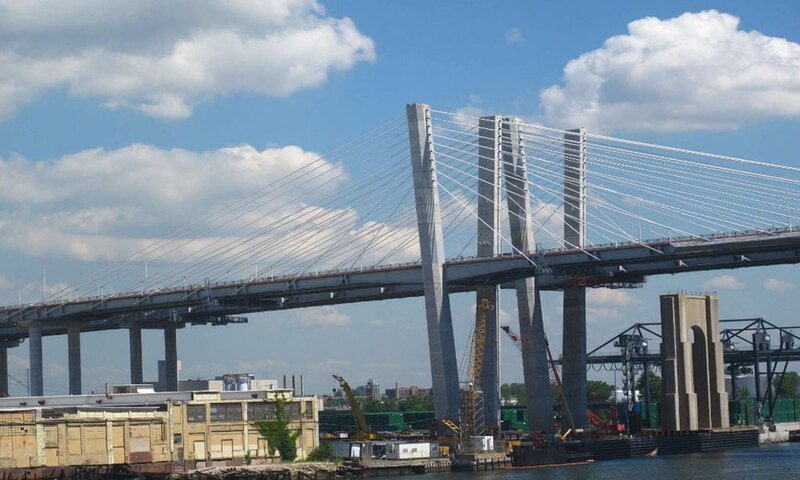 The Goethals Bridge, which has connected New Jersey and Staten Island since 1928, has been replaced by two independent cable-stayed bridges with three lanes of traffic each. The I-beams used are up to 4.6 metres high and some are nearly 26 metres long. The eastbound structure was opened to traffic in June 2017 and the westbound in May 2018. 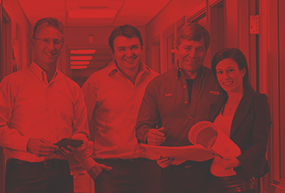 The CISC Awards of Excellence Gala is an annual event during which the institute recognizes teams that carry out complex and innovative steel projects. The award is unique because it is awarded jointly to the owner, architect, engineer, contractor, manufacturer and draftsman who worked on the projects.